We carefully review and test the products we carry and choose to only offer those that provide results, are cost effective and are brands that manufacture and test responsibly. None of our products are tested on animals, many are vegan friendly, gluten free and use recycled/recyclable packaging. Please sign up on our email list for weekly promotions on our "product of the week." With decades of industry experience in professional hair care, ENJOY understands and supports all aspects of the hair care experience including salon ownership and management, branding, creative, manufacturing, distribution, education, motivation, merchandising, advertising and the customer experience. All hbl® products are pH balanced to work with your body’s natural acid mantel balance, your body’s first line of defense. 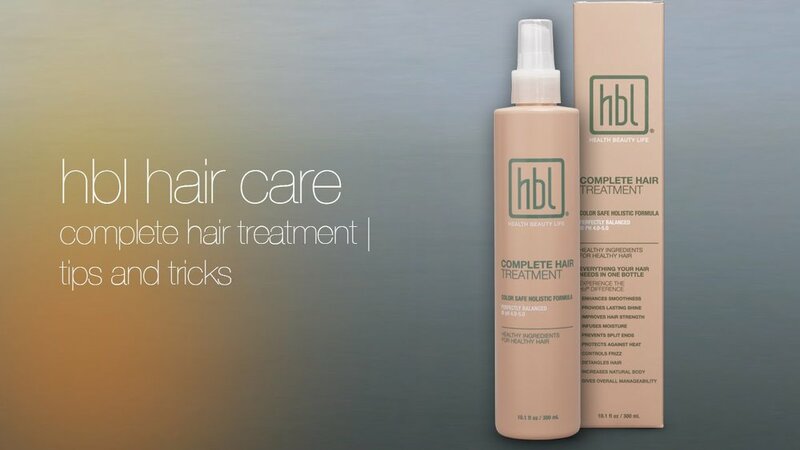 Due to a low and balanced pH, hbl® shampoos gently cleanse without opening the cuticle, stripping color, or damaging fragile hair while deeply restorative conditioners and treatments soothe and soften hair leaving your strands shiny and touch-ably silky. M'Lis began in 1981 with a small product line and the goal to provide natural, quality products and programs that use the body’s own systems to improve health and magnify beauty. M'lis offers elite spa treatments as well as world class holistic products for all skin types. 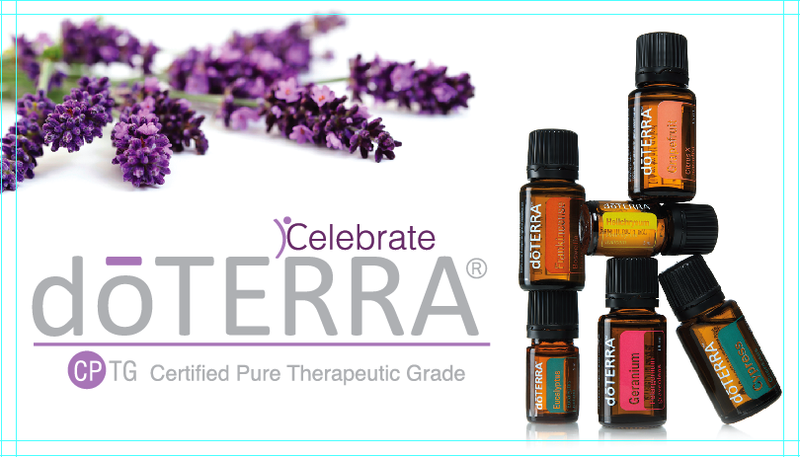 A true international force in the field of natural healing, wellness and beauty. Cosmetics is celebrating its 10-year anniversary. The popularity of our products and the growth of our company have been phenomenal; our premium products are now successfully sold throughout the world, in over 50 countries. 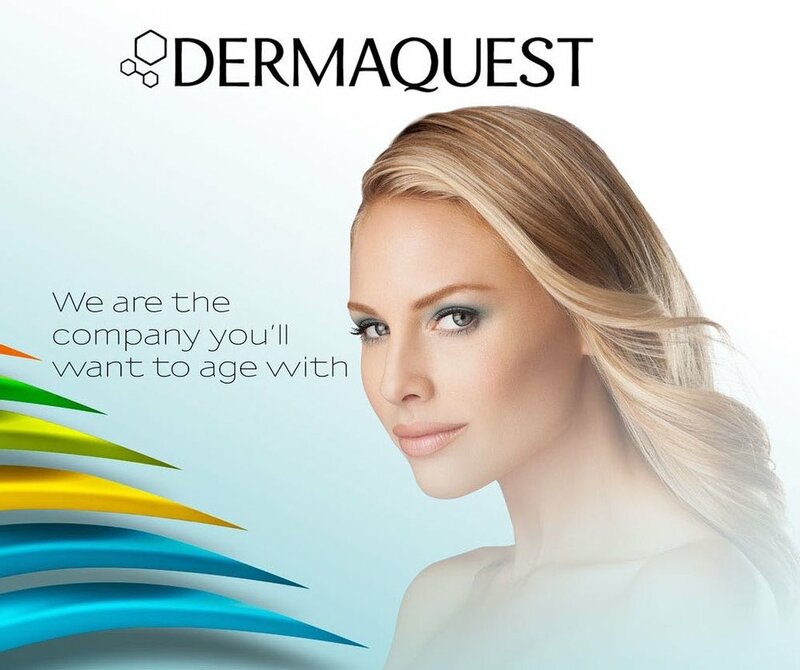 to visibly improve skin, body and mind. With certified organic and natural products, as well as their participation as a B Corp they provide skincare that's effective, conscientious and sustainable. Good for the planet as well as the soul.